The Makerere University Staff Appeals Tribunal has directed management to immediately reinstate, Dr. Stella Nyanzi, saying her suspension was illegal and unlawful. The Tribunal delivered its ruling on Tuesday. The Tribunal also ordered the university to pay Dr. Nyanzi her emoluments within ten working days after the ruling. Delivering the ruling, the Staff Appeals Tribunal Chairperson, George Omunyokol faulted the Appointments Board' for failing to conduct Dr. Nyanzi's disciplinary hearings within the statutory four weeks after suspension. He directed the university to conduct disciplinary proceedings against Dr. Stella Nyanzi if any within a period of 30 days after the ruling. The tribunal also directed Makerere University not to suspend Dr. Stella Nyanzi until the conclusion of the disciplinary proceedings if there is any. Makerere University Human Resource Directorate initiated the indefinite suspension of Dr. Nyanzi on March 31st, 2017 for allegedly insulting the First lady and Education Minister, Janet Museveni. In a letter seeking Dr. Nyanzi's suspension, the Makerere University Appointments Board Chairperson, Bruce Kabaasa claimed that the research fellow had made it a habit "to insult, dehumanize and castigate the minister of Education and Sports under whose docket Makerere University falls." However, in its ruling, the Tribunal observed that the letter didn't state the actual words nor the aspects of dehumanization alluded to. It was observed that Dr. Nyanzi's appeal raised salient issues of public law and castigated the Appointments Board's failure to meet its statutory obligation. While she had applied for general damages, the Tribunal ruled that each party bears its own costs. Dr. Stella Nyanzi's lawyer, Isaac Ssemakadde from the Legal Brains Trust described the ruling as ground breaking, which doesn't only protect his client but every employee of the university. Ssemakadde dared the Appointment Board to commence a process where the First Lady and Minister of Education will be a witness, arguing that they would welcome the opportunity to school her legally. Shortly after ruling, Ssemakadde asked the tribunal to allow Dr. Nyanzi to pass a vote of thanks. She thanked the tribunal for upholding the values expected of a true academic institution. 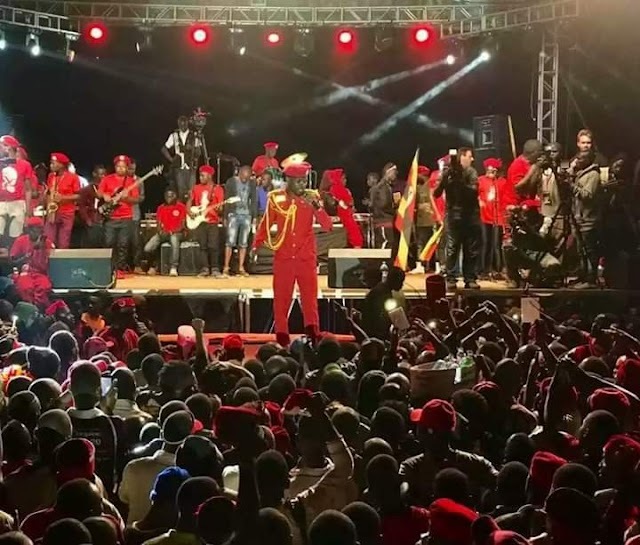 Speaking shortly after, Dr. Nyanzi described the ruling as a "celebration" and a "major win" for anyone with pretenses and claims of being an intellectual. 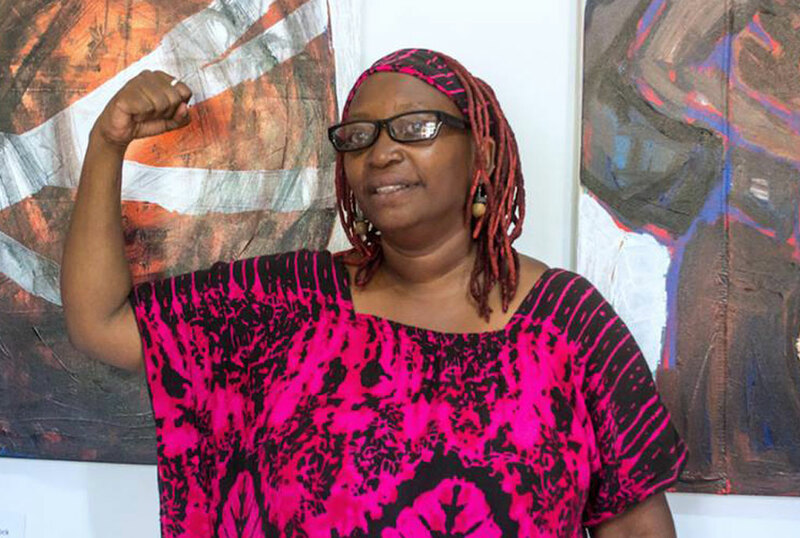 Dr. Nyanzi argues that she was educated to think and her PhD purifies her ability to think and that as such, she must not be punished for what she studied and is paid to do. Hudson Musoke and Naome Kiconco represented Makerere University at the tribunal. Other members of the tribunal include Ruth Iteu Eyoku and Tom Otim. both representatives of administrative staff, Dr. Consolata Kabonesa, the Senate representative, Herbert Kiguli -Representative of the Ministry of Public Service, Prof. Muhammad Ntale and Dr. Rose Nakayi, the MUASA representatives. The Makerere Staff Appeals Tribunal is established under Section 56 of the Universities and Other Tertiary Institutions Act, and serves as a system of checks and balances for the Appointments Board through, which aggrieved members of staff get a right to a fair hearing and appropriate re-dress, without hindrances from the University system.